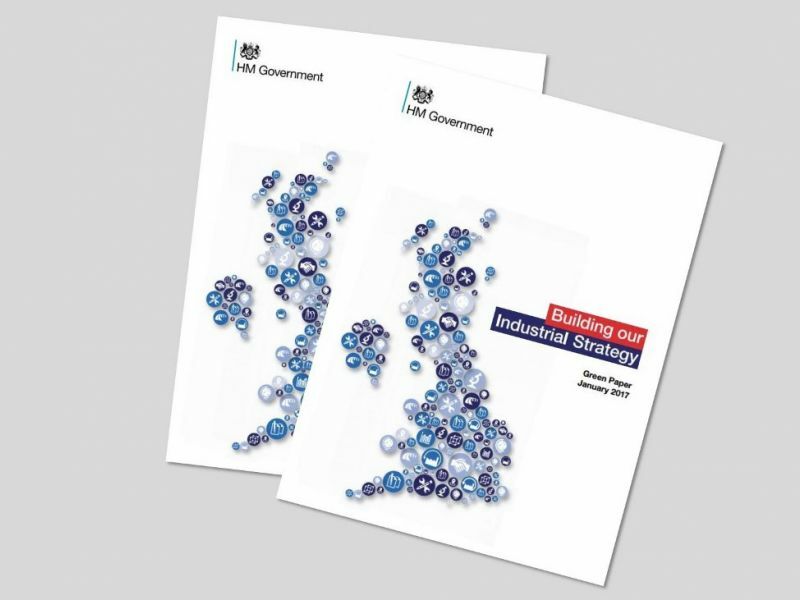 The Government published its Industrial Strategy White Paper on Monday 27th November. 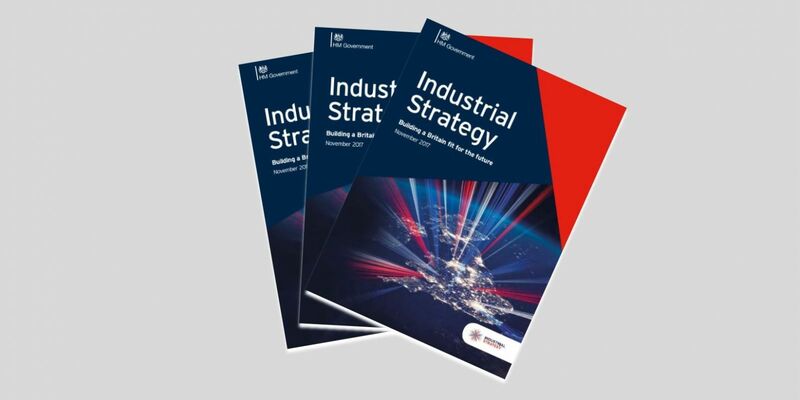 The Government published its Industrial Strategy White Paper on Monday. The White Paper seeks to build on the UK’s strengths and address the issues affecting low productivity and uneven economic prosperity in order to improve living standards and economic growth across the UK.  The Greater Lincolnshire Local Enterprise Partnership has been closely involved with the development of the White Paper following our response to the Green Paper and consultation earlier in the year. A Town Deal for Grimsby: Government is working on a pilot Town Deal with Grimsby. The deal seeks to build on the town’s strengths in energy, port-related logistics, manufacturing, chemicals/petrochemicals and food processing. The Greater Grimsby Partnership Board is developing a new approach to regeneration that will be taken forward by public and private-sector partners to revitalise the town centre, increase skill levels and create new jobs and housing. Agriculture and food manufacturing: This sector is recognised throughout as one that has significant potential. Initiatives include a new Transforming Food Production: From Farm to Fork programme as well as a new Food and Drink Sector Council. The council will support the development of a sector deal for food and drink manufacturing. The LEP is already involved in discussions about this and is supporting the development process. Education and skills: Following Budget announcements last week about new investment towards improving science, technology, engineering and mathematics (STEM) skills and teacher training, the strategy confirms the importance of improving the quality of technical education, the shortage of STEM skills, entrenched regional disparities in education and skill levels, and the need to ensure that throughout their working lives people are not left behind by technological change. Infrastructure: There is a new recognition that simply focusing investment on areas of growth will leave behind parts of the UK in need of development. A new rebalancing toolkit will provide a framework to support high-value transport investments in less productive parts of the UK. There is also recognition of the value of the UK’s ports and the National Infrastructure Commission has been asked to undertake a study on the future of freight infrastructure, to be published in spring 2019.
Business support: The Government will build on the Local Growth Hub programme by enabling the hubs to bring together public and private-sector partners such as UK Research and Innovation, the British Business Bank, Tech Nation, investors and universities. 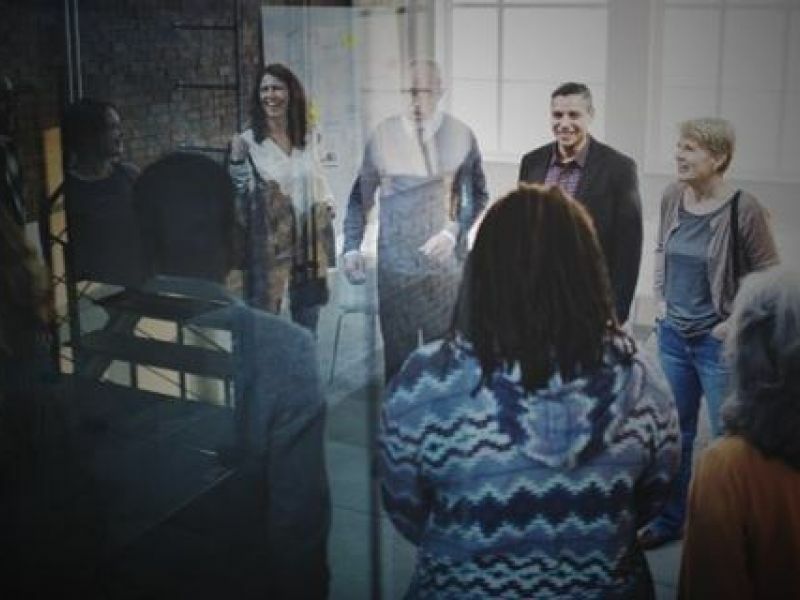 They will continue to support peer-to-peer networks and connect businesses to support as well as considering how to support high-potential businesses to scale up. The LEP will continue to work with Government as these initiatives develop to ensure that our area is able to benefit from these new opportunities. The White Paper also includes confirmation that each local area will develop a Local Industrial Strategy that will build on local strengths and deliver on economic opportunities. The LEP is currently developing this process, which will involve extensive engagement and consultation across our area. Further details will be published in the New Year. The Industrial Strategy also provides an enhanced role for the 38 Local Enterprise Partnerships across England, including the Greater Lincolnshire LEP. In its document the Government confirms that it is “firmly committed to Local Enterprise Partnerships”, and from 2018 the Prime Minister will chair a biannual Council of Local Enterprise Partnership Chairs, providing an opportunity for LEP leaders to inform national policy decisions. “It’s pleasing to see that many of the ambitions expressed in the Industrial Strategy reflect activity that’s already under way in our area, and that the Government has listened to calls from business, particularly when it comes to the need for more local control of economic strategy. 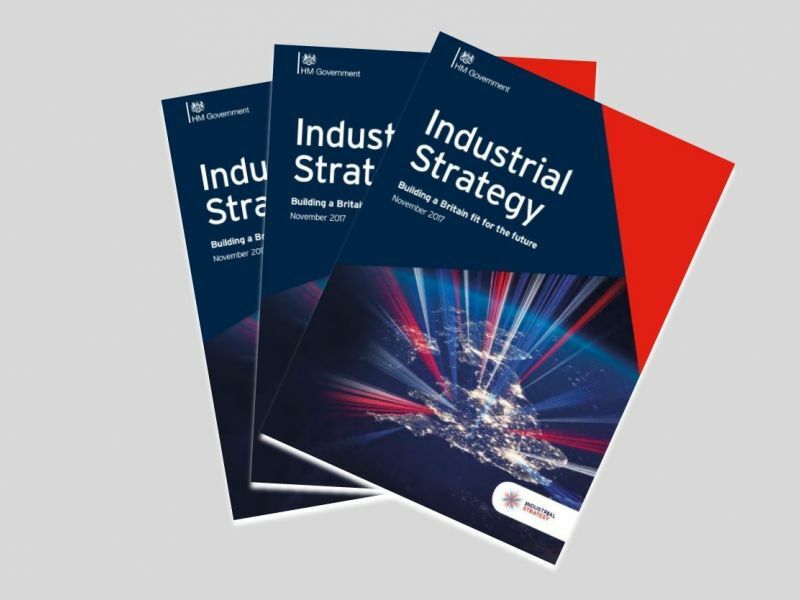 “At its heart the Industrial Strategy focuses on improving skills and infrastructure and creating a supportive environment in which businesses can flourish. That’s a focus which we support and welcome. “We’re also pleased to see a continued focus on making the most of our world-leading sectors to promote growth and investment and a drive to improve productivity and to address skills shortages. We welcome the Industrial Strategy’s affirmation of the Government’s commitment to Local Enterprise Partnerships (LEPs) and to Growth Hubs and the role they play in delivering business support in the local economy. “We also welcome and commend the focus placed on the regeneration of Grimsby and we will continue to work closely with the Government and the Greater Grimsby Project Board on this.